This is a super-cool option for when you need some help, but don’t know where to get it. ♥ MoJo Co-Jo – This is SO. COOL. 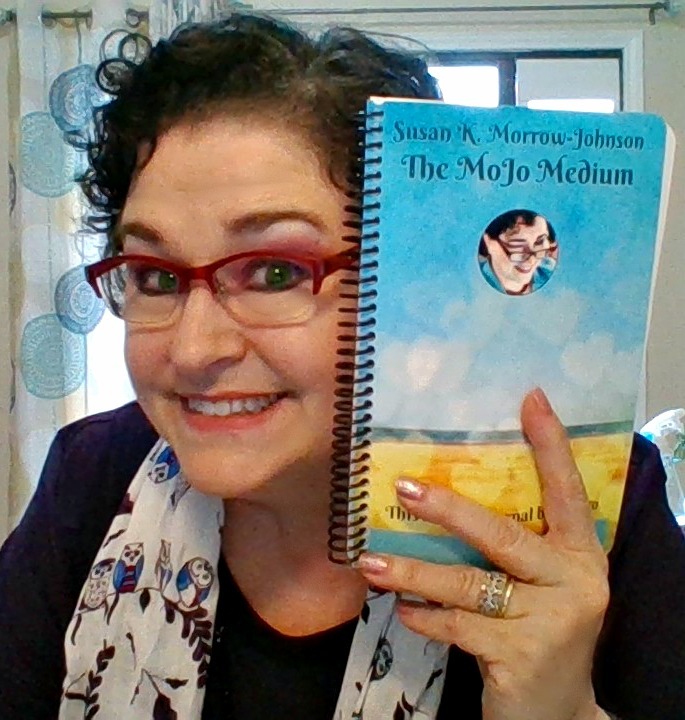 You and MoJo get on the phone (or video chat) and write in your journal together. 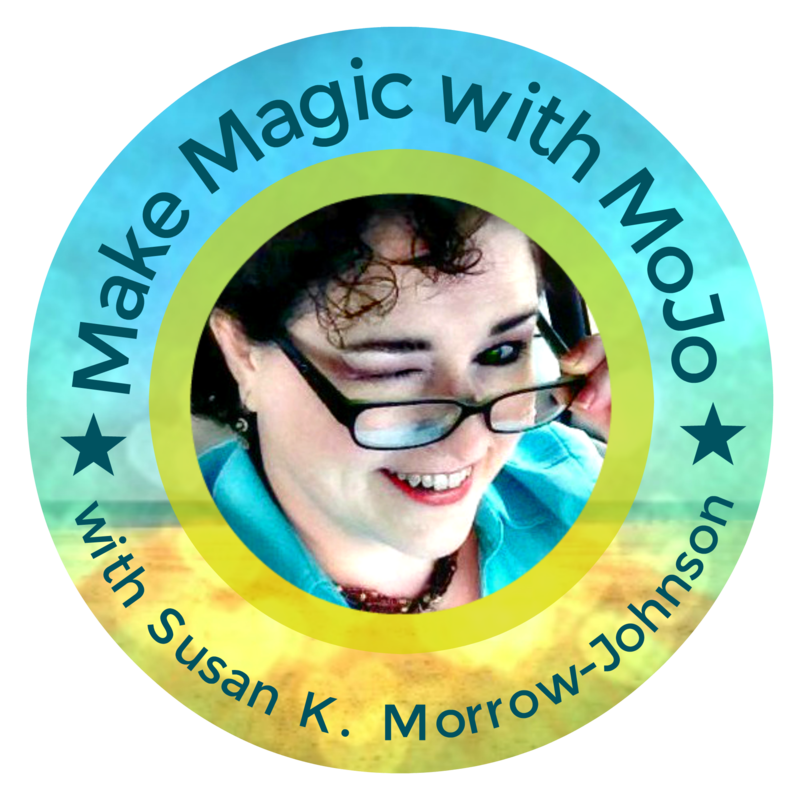 Using a Q&A format, which MoJo will instruct you in, you’ll choose a prompt. 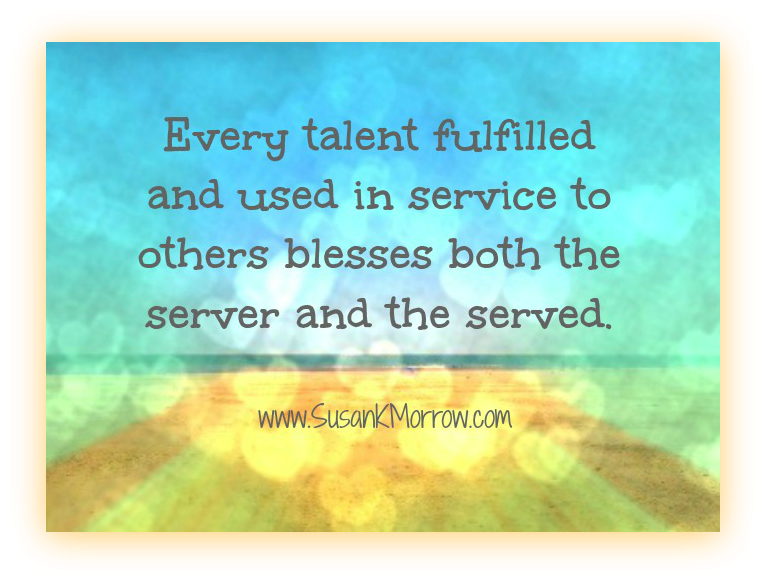 Then, you will write your answer and MoJo will write hers–then you compare answers. And so on until time’s up! If you have questions about a topic, chances are good that MoJo will help you find the answers. MoJo Power Hour – $250. MoJo Power Half-Hour – $150.